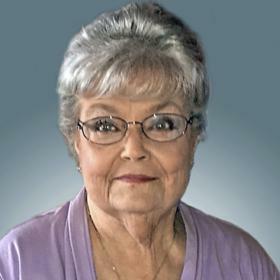 Patricia J. Kohler, age 81, passed away Monday, November 20, 2017 at her residence. 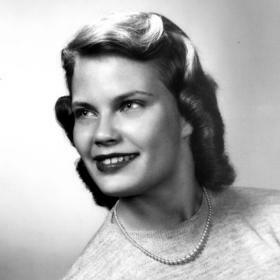 Patricia was born in Waukesha, August 13, 1936, daughter of the late Oliver and Barbara (Nee: Young) Cejka and had been a Racine resident since 1964. 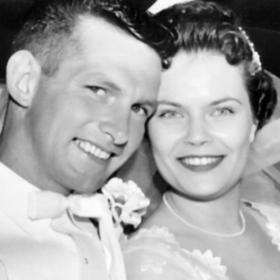 On June 14, 1958 at St. John’s Catholic Church in South Milwaukee she was united in marriage to Karl A. Kohler who preceded her in death, April 23, 2015. 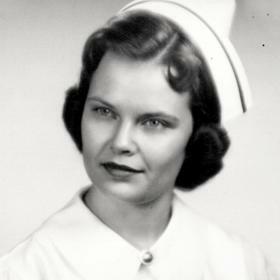 Pat received her degree as a Registered Nurse at St. Agnes School of Nursing, Marion College. She was employed at Burlington Memorial Hospital for 19 years, retiring in 1983. Pat was a longtime and active member of St. Rita Catholic Church where she belonged to the 3rd Order of Augustinians and Christian Mothers. She was also a member of St. Vincent De Paul. 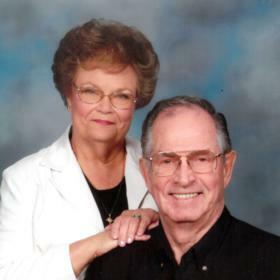 Pat will be best remembered as a great wife, mother, provided and devoted Catholic. She will be greatly missed by her children, Anthony (Michelle) Kohler of Chandler, AZ, Karla-Ann (Emich) Ralf of Zurich, Switzerland, Clifford (Helen) Kohler of Kenosha, Roberta-Lynn (Dan) Robers of Burlington; 16 grandchildren, Jessie, Erin, Brent, Bryce, Karl, Kristin, Andrew, Nicole, Kristina, Kevin, Eric, Kimberly, Chase, Danielle, May, and Josh; 5 great-grandchildren, Mollie, Alison, Mason, Bryan, and Laina; sister, Loris-Ann (Tony) Greco of Franklin; brothers-in-law and sisters-in-law, James (Helen) Kohler of Texas, Henry (Karen) Kohler of Oak Creek, Marion (Al) Carl of Oak Creek, Elizabeth (Dennis) Maier of Oak Creek; nieces, nephews, other relatives and many dear friends. In addition to her parents and husband she was preceded in death by her sister, Karen Lee Cejka.